5 Superfoods to Help Women have Super Health. Ladies, when was the last time you felt really, really good? Beautiful, healthy and strong, when was the last time you woke up and felt ready to take on any challenge? We don’t expect to feel this every day, but what if it was possible? Women don’t even consider that feeling empowered and radiant could be a permanent part of their lives; we don’t even know just how good things can be. You must have heard the term superfood a million times by now, and it must have made you curious. It seems like they pin it onto everything these days, so which food is the real deal? 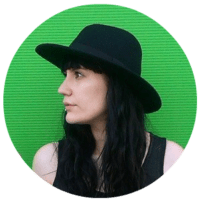 Which ingredients can give us that fresh vitality, energy and glowing skin that will make us busy working women feel like goddesses every day? We’re here to tell you. 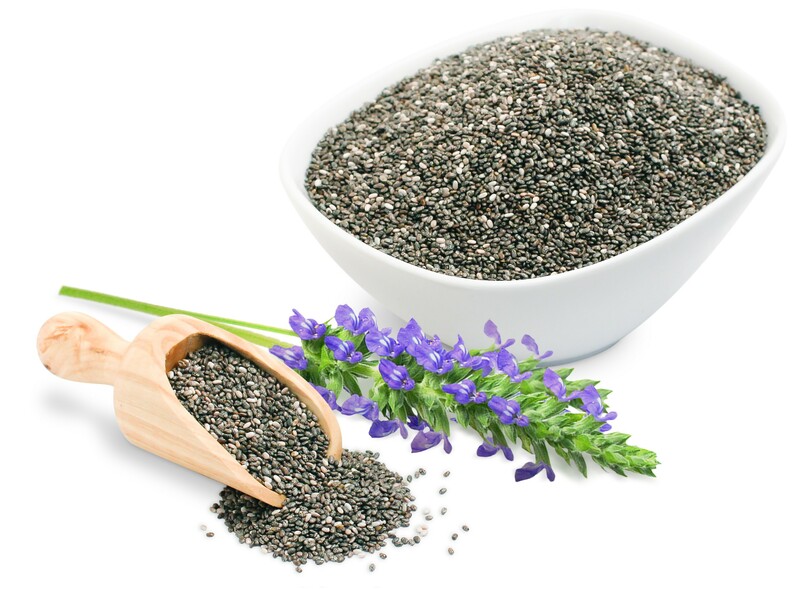 A huge amount of nutrients in a tiny amount of calories, chia seeds are a real superfood powerhouse that’s loaded with fiber, protein and antioxidants. The best thing about them is that they aid weight loss, speed up our metabolism and can lower the risk of cardiovascular diseases and diabetes. They work well as a part of your diet, but they’re also very effective in skin care. Chia oil is full of fatty acids and helps hydrate the skin and ward off free radicals, and it’s perfect for every dry-skinned gal who wants nourishing moisture in one quick step. Now here’s something you don’t get to hear about every day. A hidden jewel among the superfood trend, noni fruit has been used in Polynesian medicine for thousands of years. It’s chock-full of amino acids, vitamins, iron, zinc, magnesium and potassium. It’s the perfect immunity-boosting elixir, especially for those busy ladies who need their health and energy to be at high levels. Time’s scarce, we need to get to work, and we can’t afford to be sick and tired all the time. 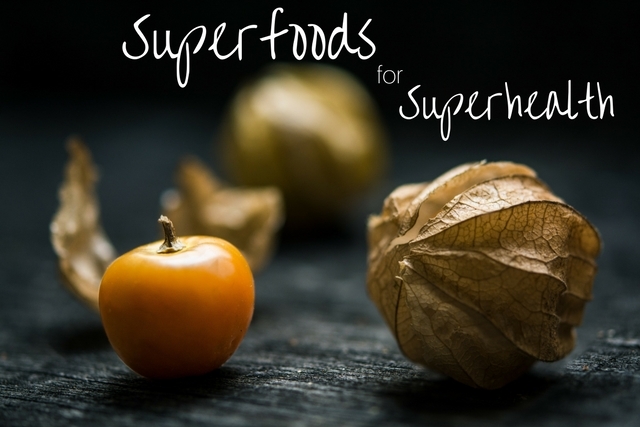 This little super fruit has amazing natural anti-depressant properties, and it helps balance out your blood pressure and cholesterol levels. As for skin care? It’s incredible. If you find the right kind of product, like KORA Organics Noni Glow Face Oil, you can reap all these wonderful benefits and have smooth, silky and bright skin. Noni is anti-inflammatory and antifungal, and works well even for sensitive skin prone to eczema. Very popular among vegans because it contains high iron content and has become the essential part of every good salad. 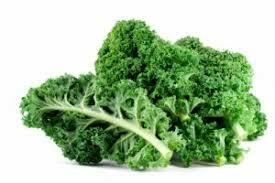 Leafy green veggies are generally amazing for your health, but none is better than kale, the multivitamin superfood superbomb. It has zero fat, but it’s high in antioxidants and vitamins and can benefit anyone. Want to know how to incorporate it into your skin care? Here are a few DIY recipes that will make you very happy. Who says all superfood need to be something vaguely exotic? Only one cup of blueberries can give you all the vitamin C you need for the day, and this will help the production of collagen and keep your skin firm and healthy. 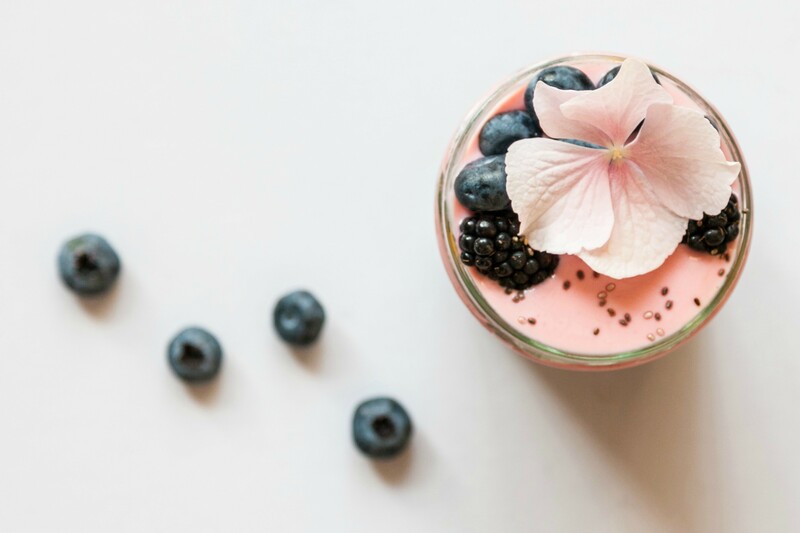 Blueberries are pretty much the perfect snack – mix them in some Greek yogurt and you’ll have a low-calorie meal that helps control weight and tastes absolutely delicious. This yogurt/blueberry combo can also work well as a face mask – it will nourish, reduce inflammation and leave your skin feeling like velvet. 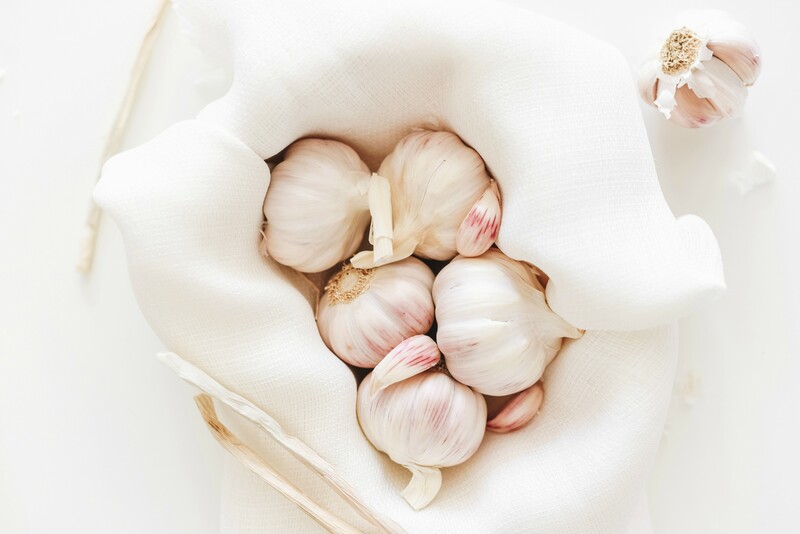 Yep, our plain old garlic is actually one of the healthiest things you can eat. It was used in many ancient civilizations for its medicinal properties, and it’s one of the best things you can take to improve your immunity and fight hypertension. In some studies, garlic has been marked as an effective prevention for Alzheimer’s disease and dementia, and it seems to be able to reduce oxidative stress and help tissue repair. Back in World War II, when antibiotics were scarce, garlic was used to help treat wounds by fighting infections. For a busy, modern woman, staying healthy is top priority. We deserve the best that nature has to offer, and these are just some of the many ways that we can improve our lifestyle. These won’t be hard to incorporate into your meal plan and skin care routine, and they are tiny steps that can take you a very long way. I hope you enjoyed our article on how to be a healthier and more vibrant woman. Empower The Dream offers a plethora a resources for women to create their best life, career, love and more. You deserve to live like a Queen, here’s more. 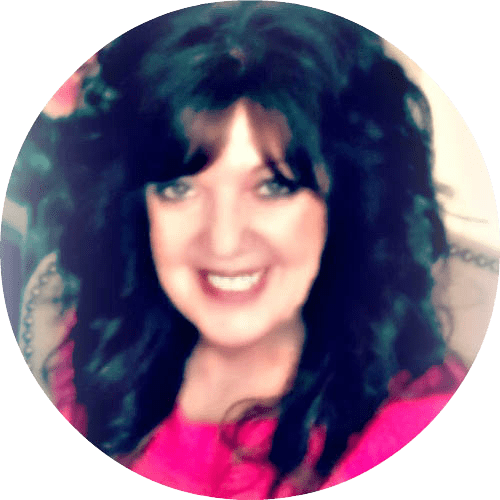 Teresa Salhi – founder of Empower The Dream. Real Life. Real Confidence. Real Solutions….For Big Dreamin’ Women.